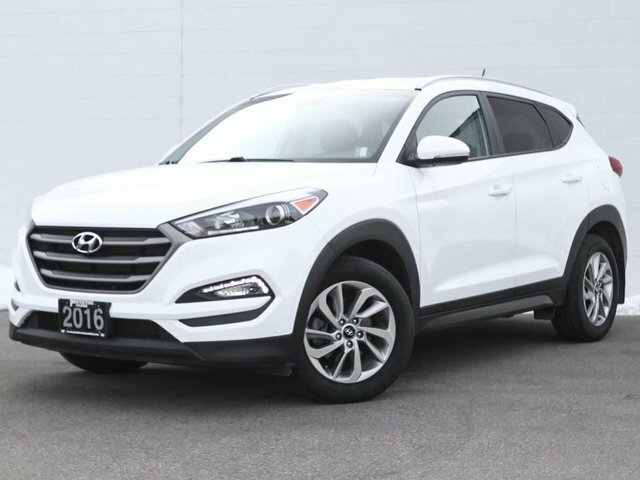 This 2016 Hyundai Tucson Premium is in excellent condition, and only has 44,550km on it. 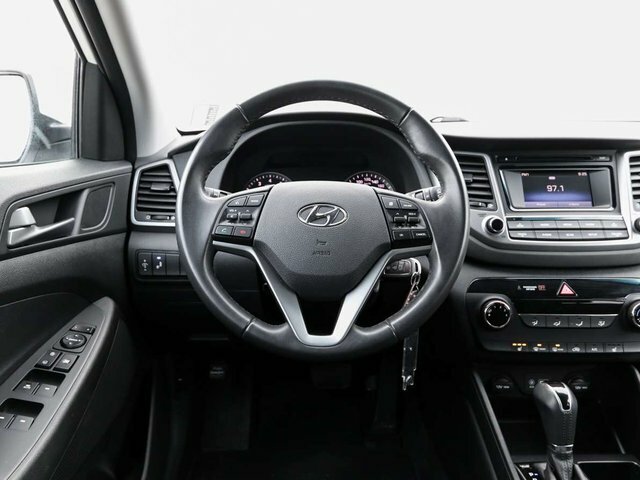 This vehicle was originally purchased at OpenRoad Hyundai Richmond and was serviced at that dealership until it was brought into the Okanagan in 2016 where it was then serviced here at Penticton Hyundai. 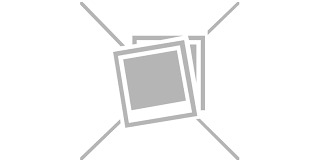 The previous owner took excellent care of this Tucson and kept it up to date with all regular maintanence. 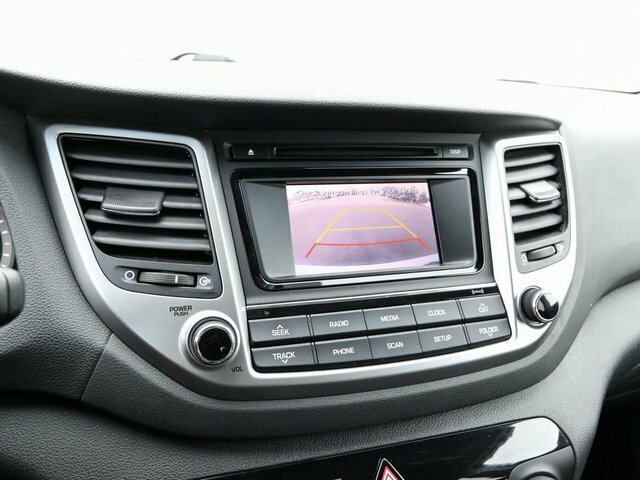 This vehicle comes with some great options such as Bluetooth, heated seats, and blind spot detection to keep you and your passengers safe on the road. Options included in the Premium trim level include power windows/locks/mirrors, heated front and rear seats, back-up camera, blind spot detection, bluetooth, A/C, cruise control, AUX/CD/AM/FM/XM, temperature display, and much more. For your peace of mind our dealer technician has done a comprehensive multi point used vehicle safety inspection. at this time new tires were put on as well as a wheel alignment was done. This vehicle is more than ready to hit the road with it's proud new owner. Call today to book your test drive at 250.492.0205 and ask about our out of town delivery service. Contact us for your video walk around or for any other information.